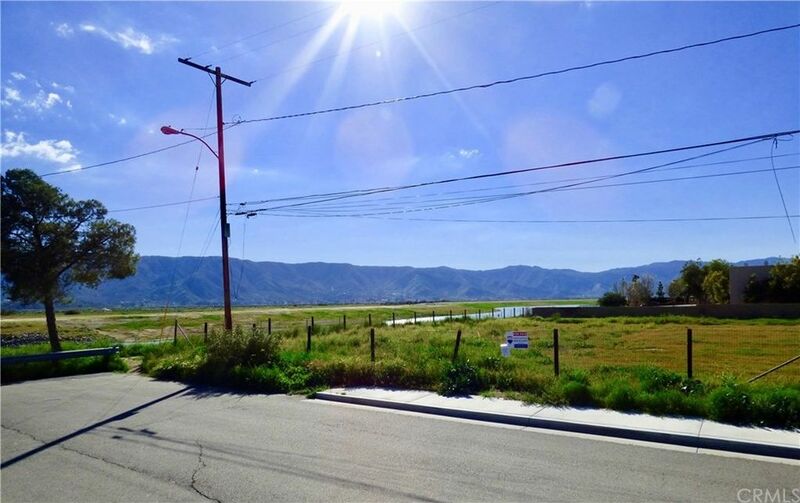 Large 50' frontage on this 7, 800 sq ft vacant, fenced lot on paved Elm Street directly off Lakeshore Drive, in Lake Elsinore. Located in the East Lake Specific Plan and zoned Mixed Use allows wide variety of uses. Some permitted uses include Single Family Residence, Units, Condos, Duplex, triplex, four-plex, commercial, community center, home occupation, residential care facility, retail, etc. Excellent investment opportunity lot for builders/contractor, as the lot adjacent is also available. (APN# 373-221-050) Possibility for a two parcel build-out, greatly cutting down costs. Build one for yourself and sell the other. Or, keep one in your portfolio for your future plans! Also, perfect lot for the owner/builder. Manufactured homes allowed for ease of construction. East Lake Specific Plan possible allowance for mixed uses. Flat lot in a great family oriented area. Location is the last parcel on the end of the cul-de-sac, for complete privacy on your South side, owned by the City of Elsinore. Walk to the beautiful natural nature and view the gorgeous lake. Lake Elsinore is the only lake in Southern California also that is a natural magnificent lake that is used for many events. Skydiving above and speedboats and fishing on the lake and also fish and play on the many picnic area surrounding. Great family entertainment with all the lake activities available but also close to the I-15 for easy access. Shopping, services, parks, schools and restaurants. Must see. Improvements: Improvements: Flat, corners marked, Utilities in paved street.